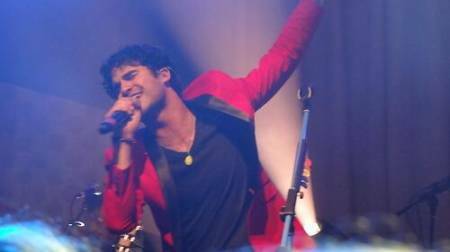 Darren Criss’ Summer 2013 Tour kicked off last night in his hometown of San Francisco. Debuting 5 new songs off of his anticipated future album, I think I speak for us all, when I say…I CAN’T WAIT! From a person who has been a fan of your’s since the summer before my senior year of high school, and was there when your EP ‘Human’ came out, I just have to say…Thanks Darren for the SWEET new tunes!